Young Jeezy is scheduled to drop a new compilation project on August 13th featuring DoughBoyz, YG, DJ Mustard, Yo Gotti to name a few. 'My N*gga' video w/ YG, Young Jeezy & Rich Homie Quan will be the first visual released of this project. 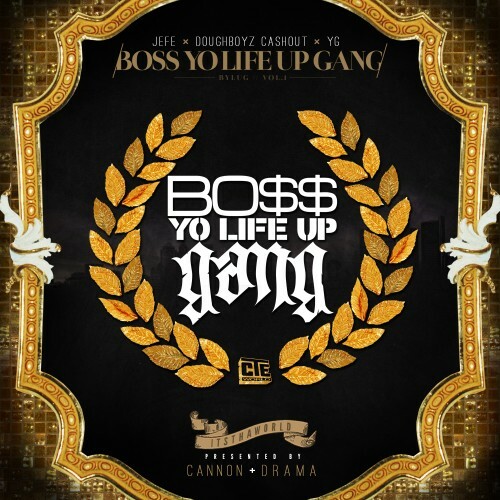 Follow @LiveMixtapes, @YoungJeezy, @YG, @DBCORN, @DJDrama, @WalkLikeUs & @DonCannon!